New York, NY (September 27, 2017) – Yusuke Okada, CEO of Toei Company, will receive the “Distributor of the Year” Award at the CineAsia Awards Ceremony on Thursday, 14 December 2017 at the Grand Hyatt, Hong Kong. 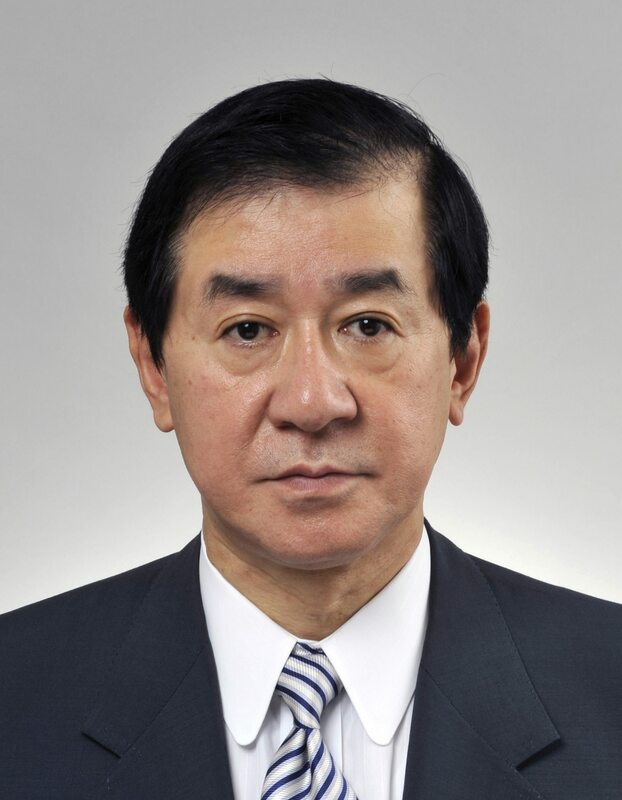 Okada has been with Toei since 1988 and has led the company in both Production and Distribution. As a producer, he was one of the first to adopt the digital technology into the Japanese movie industry. Under Okada’s leadership, Toei became a pioneer in the Japanese movie industry by developing a consistent digital production system from entrance to exit. The Toei Digital Center at Toei Movie Studios was established to achieve richer post-production results. The digital screening systems at all cinema complexes are operated by T-Joy Co., Ltd, one of Toei’s subsidiaries. T-Joy was also the first company in the world to hold the first commercial DLP screening and to hold a DLP screening via satellite transmission. Okada currently serves as a chairman of the Motion Pictures Producers Association of Japan, Inc. and works with his industry allies on various policies to attract customers to the movie theatres and actively fight against piracy.